How would you like to re-discover the Four Mile Historic Park? Or Pikes Peak? How about learning a new language or adding global recipes to your cookbook? Hosting an exchange student will give you these opportunities and many more. Since 1998 Education, Travel & Culture has been dedicated to promoting world peace and understanding through intercultural education and student exchange. ETC places 400 students, from 15 different countries throughout the U.S. every year. Many of these students spend a year right here in Colorado! 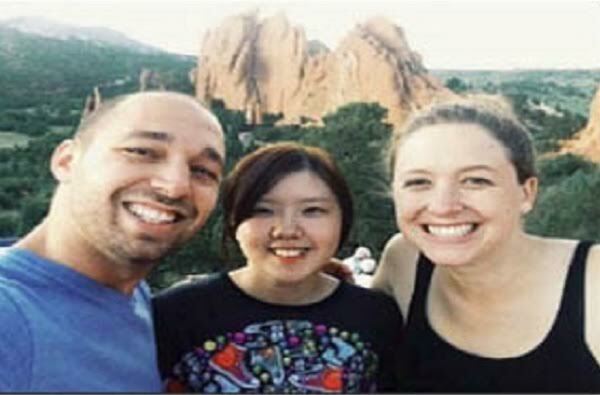 From Jefferson County to Aurora and Commerce City, volunteer host families provide these foreign teens with a window in which to view and understand American life and culture. Students become a member of your family and participate in your family’s daily activities, chores, bond with their host siblings, and join in family conversations all while increasing you and your family’s cultural awareness.